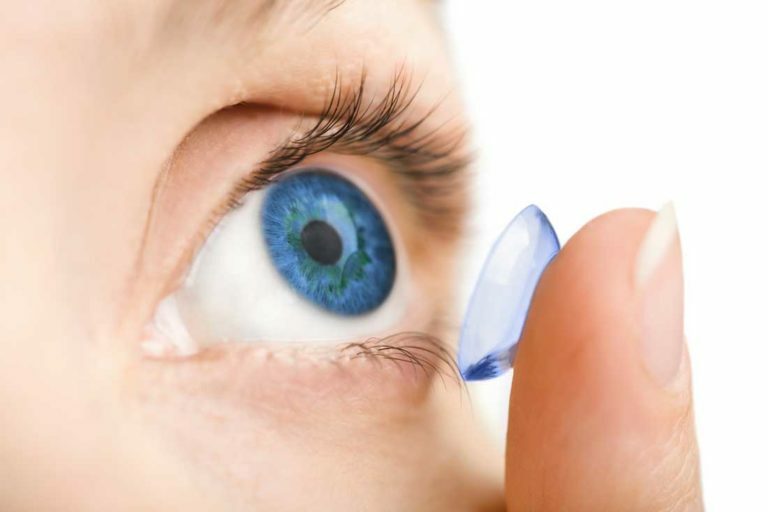 New research presented by the American Chemical Society at their August meeting warned of the damage disposable contact lenses cause after they’re flushed down our home plumbing, a daily habit of many of the 45 million Americans who wear them. Those flimsy, flexible lenses easily pass through sewage treatment plant filters. Sinking to the bottom of rivers and oceans, the impacts to bottom-feeding fish and other marine life is real. Myopic me has had a long love/hate relationship with contact lenses, made somewhat better when disposables came online. Pop a fresh pair in, see the world in crystal clarity, maybe even play with a new eye color change, and at the end of the day, kick off my shoes and chuck the used lenses. I toss them in the trash, but what happens if you opt to flush them down a toilet? The researchers tested how 11 types of lenses survive in wastewater treatment facilities, finding that they can fragment into tiny shards, becoming part of the increasing amounts of microplastic pollution in our oceans and other waterways. Alarmingly, the shredded plastic sops up high volumes of other pollutants on its trip to the sea, which are ingested by the marine life as part of a dystopian food chain, eventually making its way into human food. Plastic micro-particles now taint everything from German beer to table salt. In theory, these sewage-stewed contact lens slivers could hurt coral too. According to The Guardian, a recent study found that microorganisms borne by microplastics that then snag on a single coral can sicken entire reefs an a gangrene-like sweep. Is the concern overblown? According to the researchers’ anonymous study, 19% of all contact lens wearers flush their lenses down the toilet or dumped them down the sink drain. An estimated 10 metric tons of lenses end up in wastewater each year, and that’s just calculating the U.S. contribution. An article in Quartz advises that US consumers can participate in a used contacts recycling program offered by lensmaker Bausch + Lomb, check their website for details. But the simplest solution? Put them in the trash, not down the drain. Previous Previous post: What Are CBD Gummies and How Do They Work?